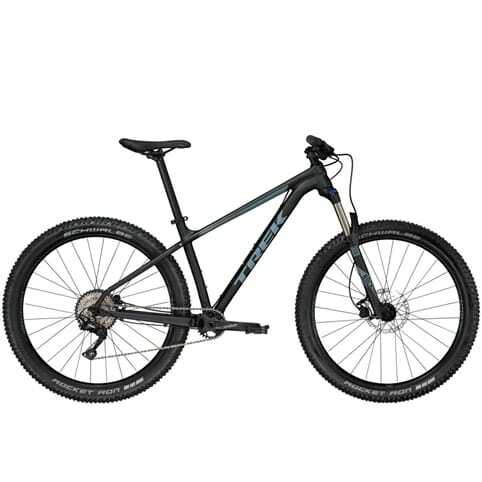 The key feature of a specifically built women’s mountain bike frame is a shorter top tube. 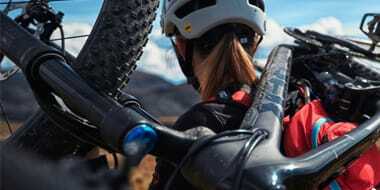 Some bike manufacturers have designed curved top tubes on their bikes to aid stand over height for women. 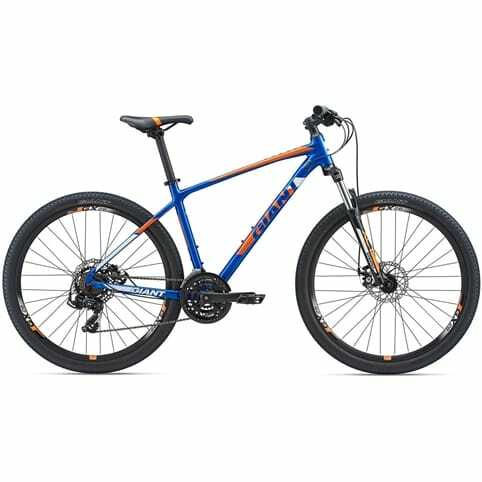 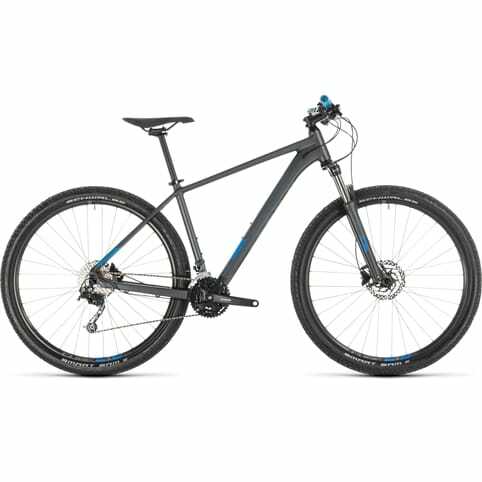 As for any rider the springs on any part of the suspension for a mountain bike will need to be adjusted to take account of the weight of the rider.